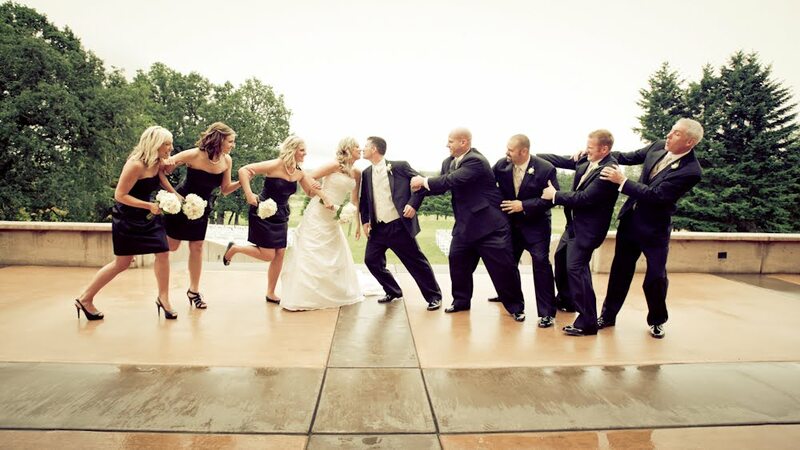 We have learned through the years that many parts of a wedding are under the bride or her family's control. The decisions they make are the ones they expect to see on their special day. One aspect that is out of everyone's control is that of the weather. So, that being said, Britney and Jarred had one of those Oregon rain-touched summer weddings. Many decisions were reconsidered as the day developed and the weather did not improve. Thankfully, their venue did have many inside options. 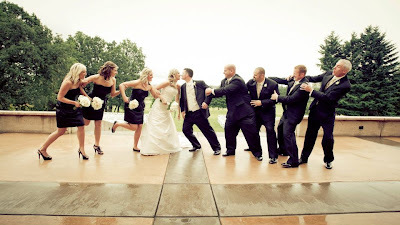 The bride handled every unexpected turn with grace and understanding. AND the best news, the skies cleared for their ceremony! 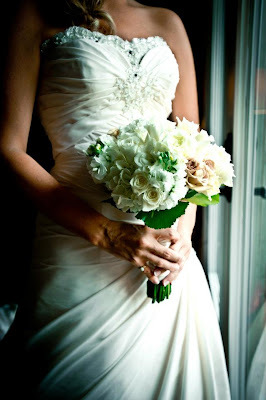 Britney's bouquet held white hydrangeas, a variety of white roses, white lisianthus and beautiful metalina roses. The bouquet was collared with one of our favorites: galax leaves. 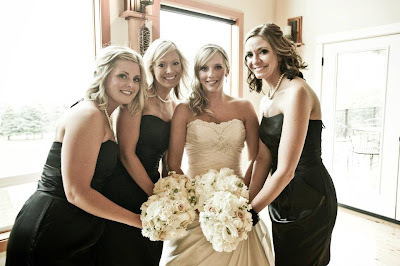 A family heirloom pearl necklace was used on the bride's bouquet wrap. This was perfect for these flowers. Even the clasp on this necklace was beautiful. 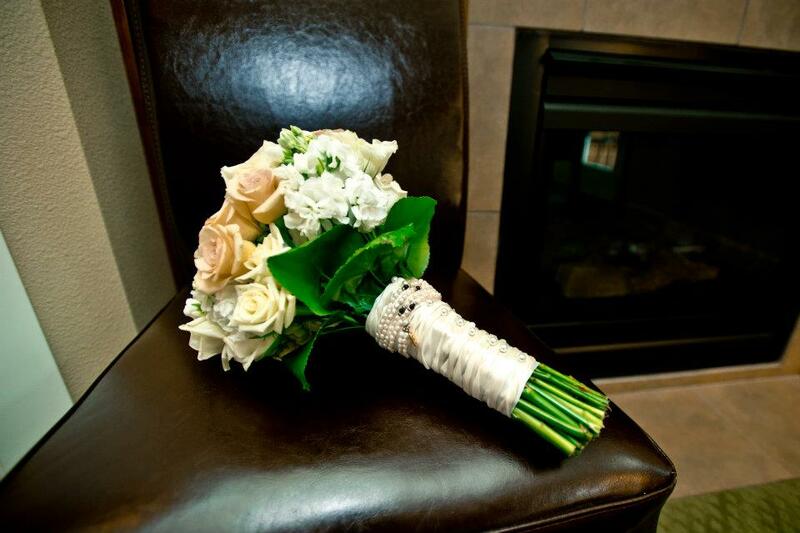 We love adding sentimental pieces to our bouquets. Such a beauti﻿ful group of women! 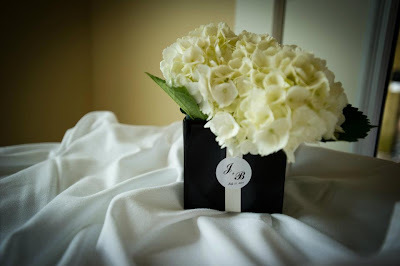 We delivered the maid's bouquets in Bllumeboxes with details to match those of the white hydrangea centerpieces. Simply classic white hydrangeas in black Blumeboxes accented with ivory ribbon and the bride and groom's monograms. So pretty! Britney and Jarred, Thank you for selecting Celebration Florals for your wedding. We loved designing your flowers! Thank you to Powers Photography for most of the photos used here. Wow. great pics! Thumbs Up! This blog is so informative. Please keep updating this blog often. Its a good read.Thanks. Very interesting blog.Thank you for the great post. Keep updating this blog often. It is a great write-up. 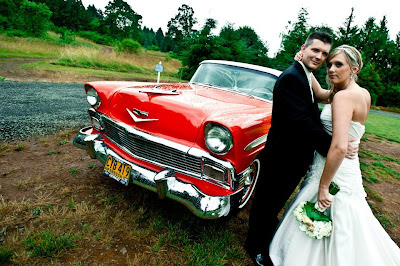 Kelsey and Joe marry along the Willamette River!